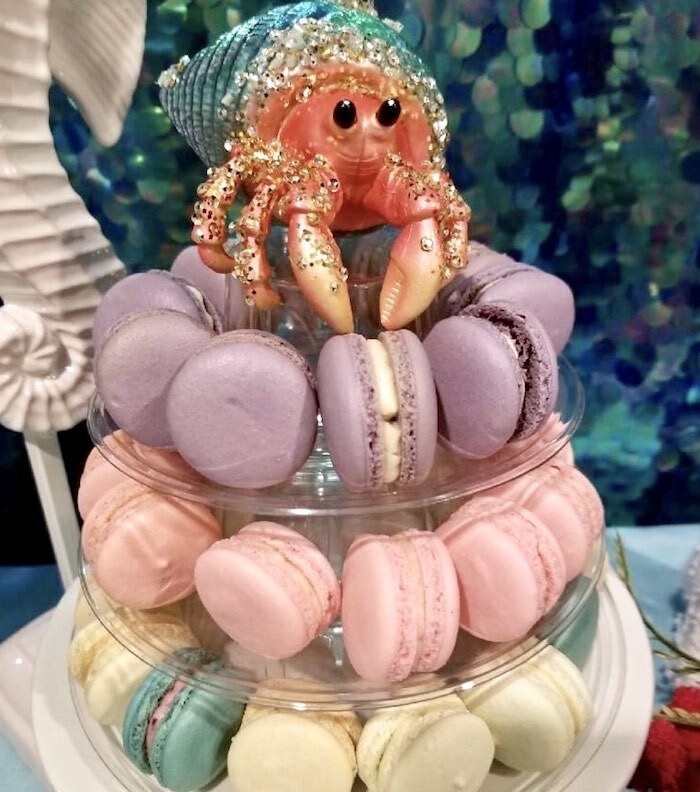 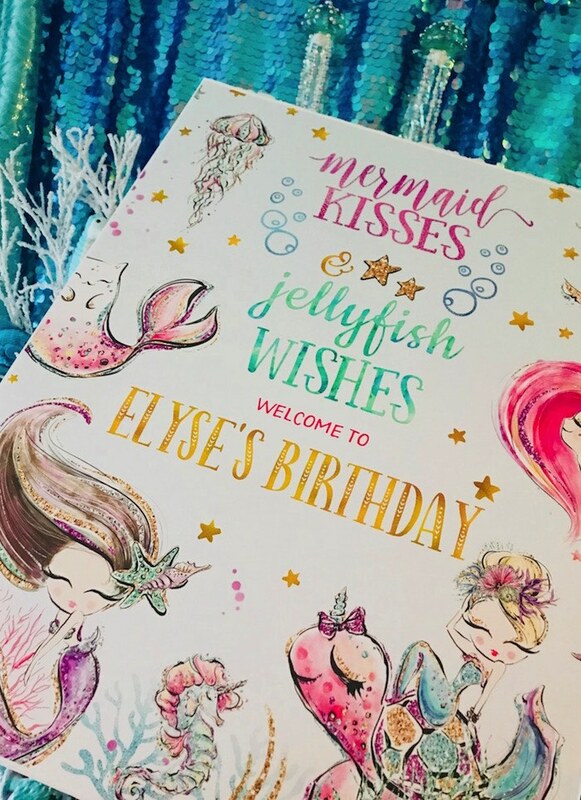 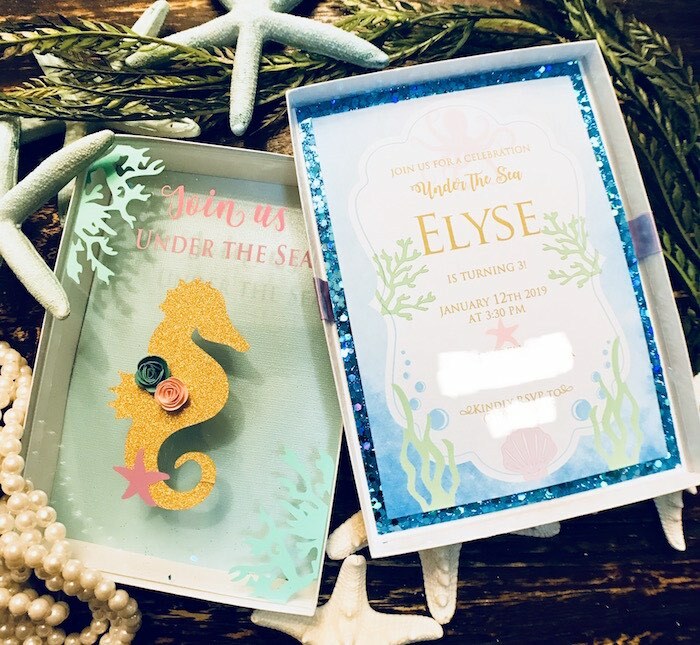 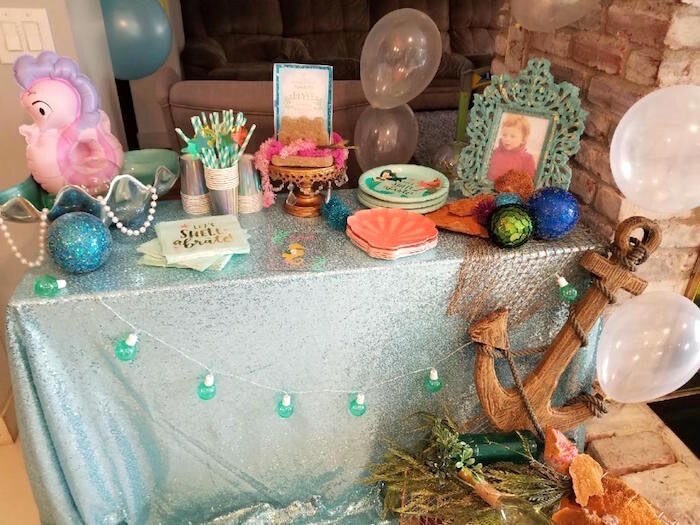 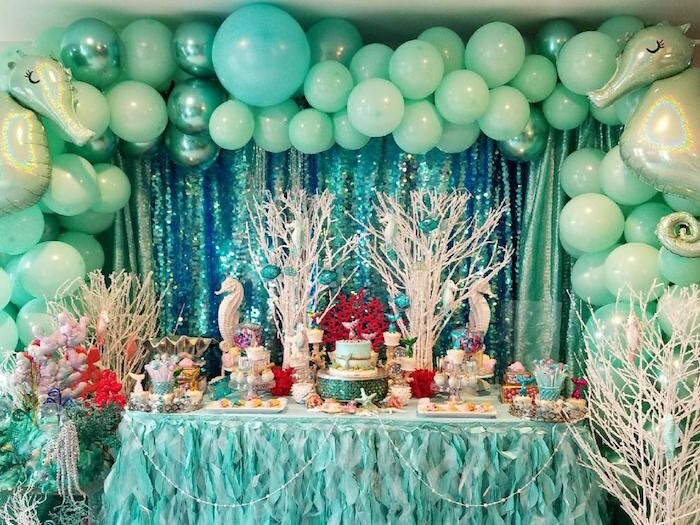 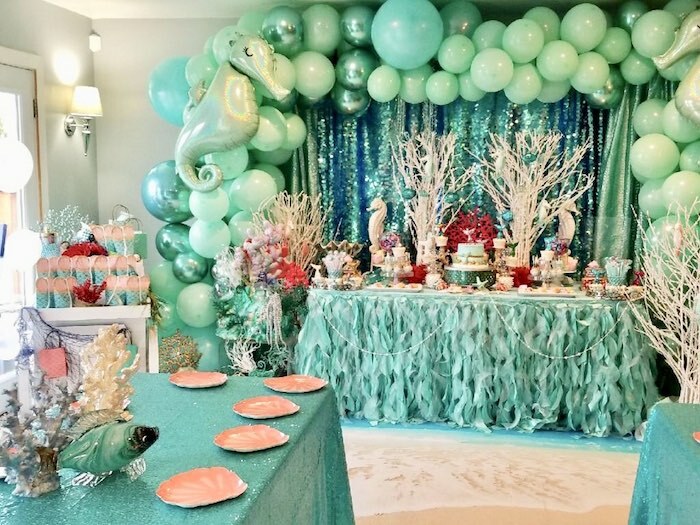 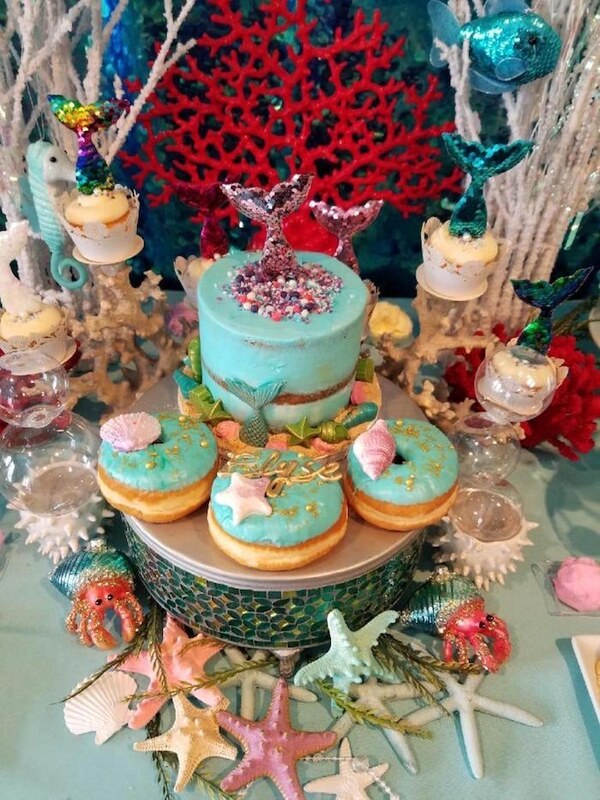 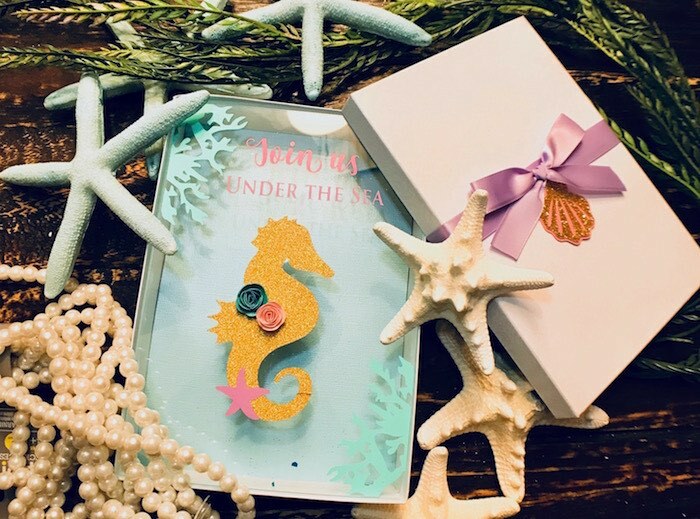 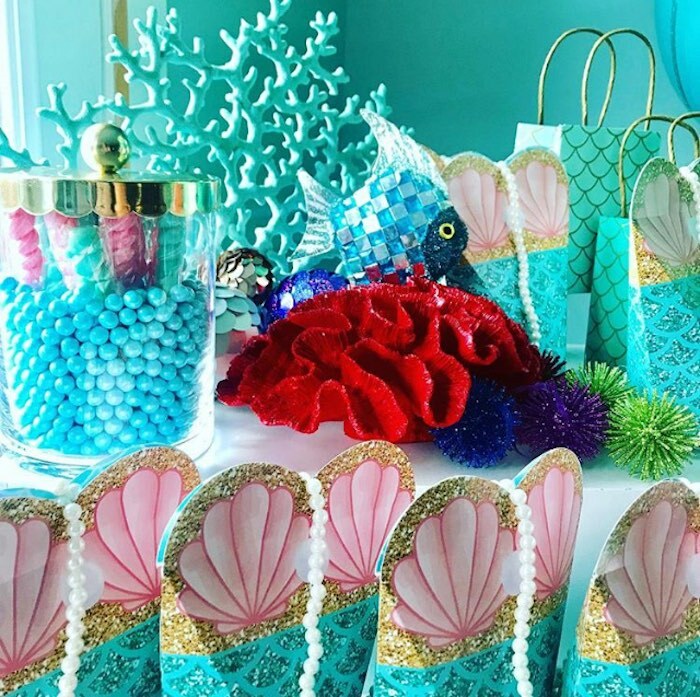 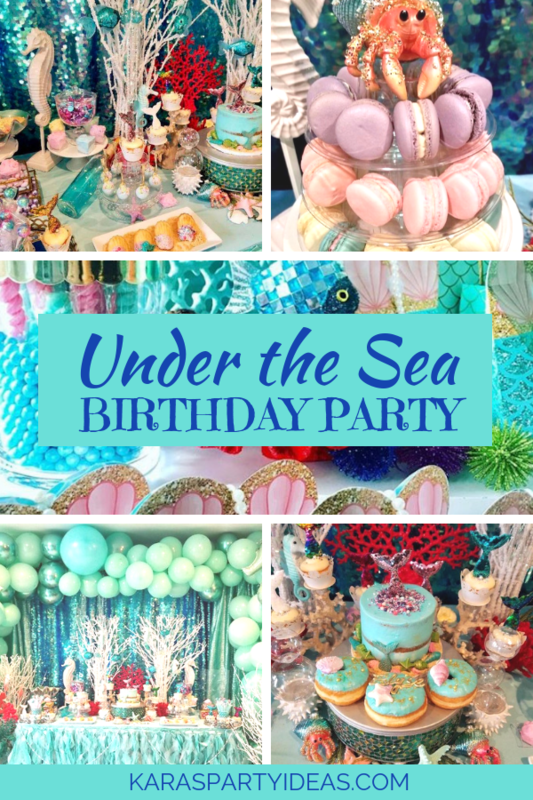 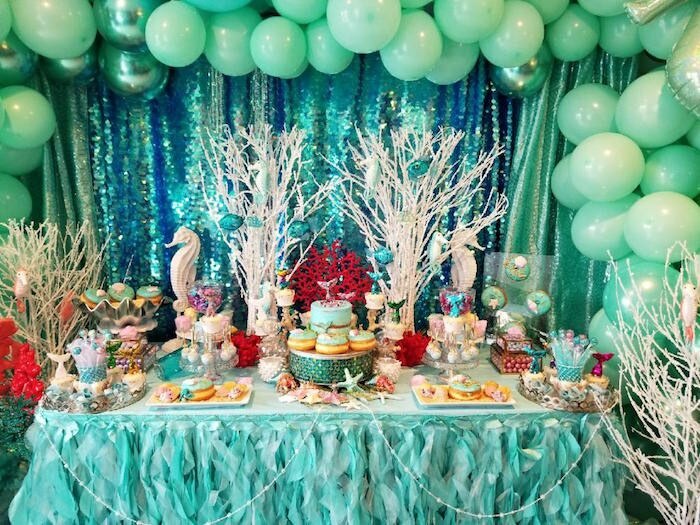 Splash around and dip your toes, this Under the Sea Birthday Party, will cure all of your woes! 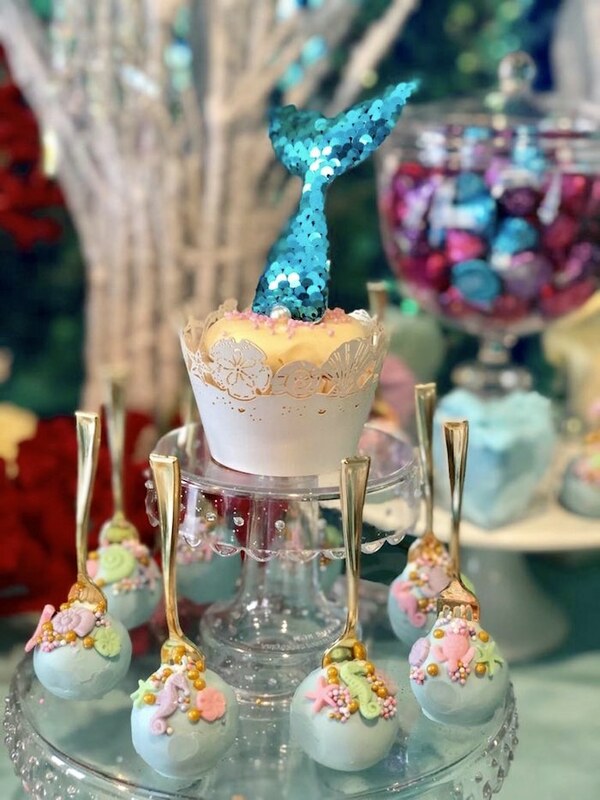 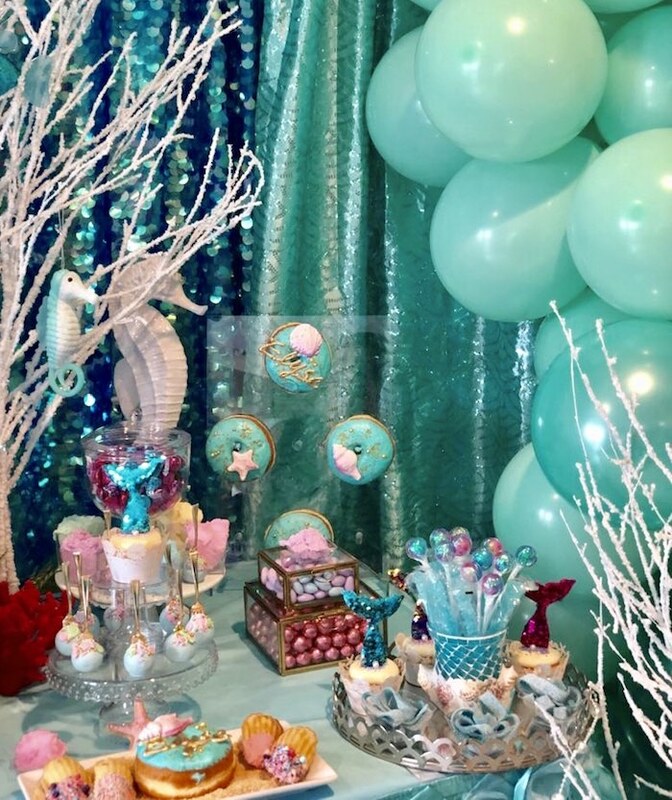 Styled by Lisa Maciel of Lavie Posh, out of Hayward, CA; this fabulous event is packed with bubbly details, you have to swim over! 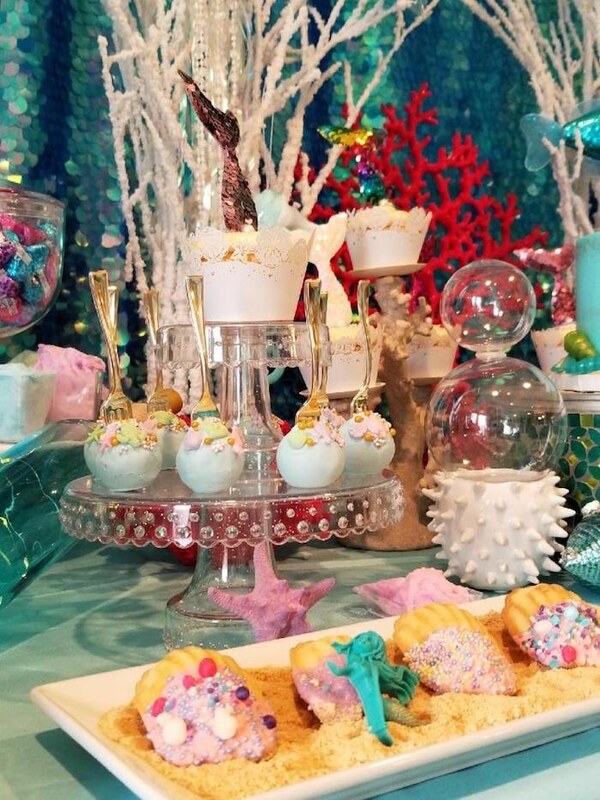 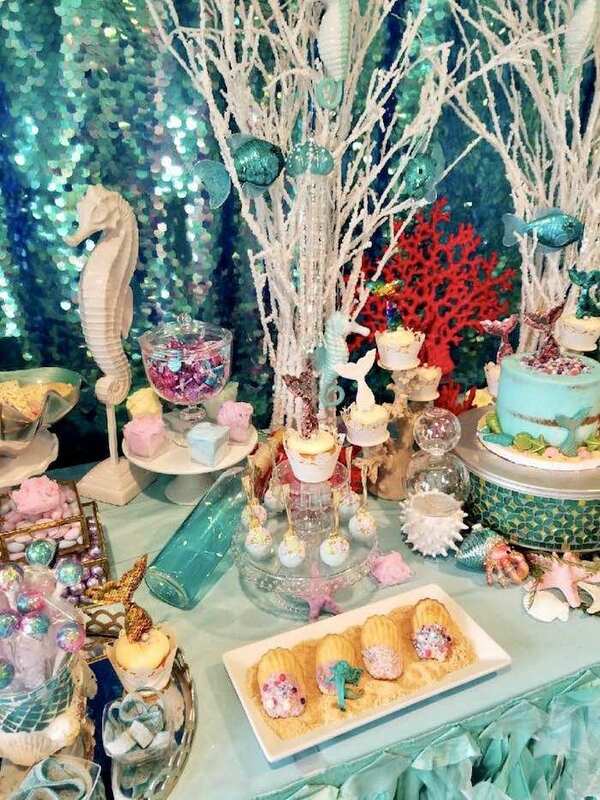 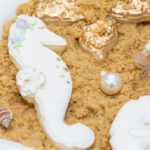 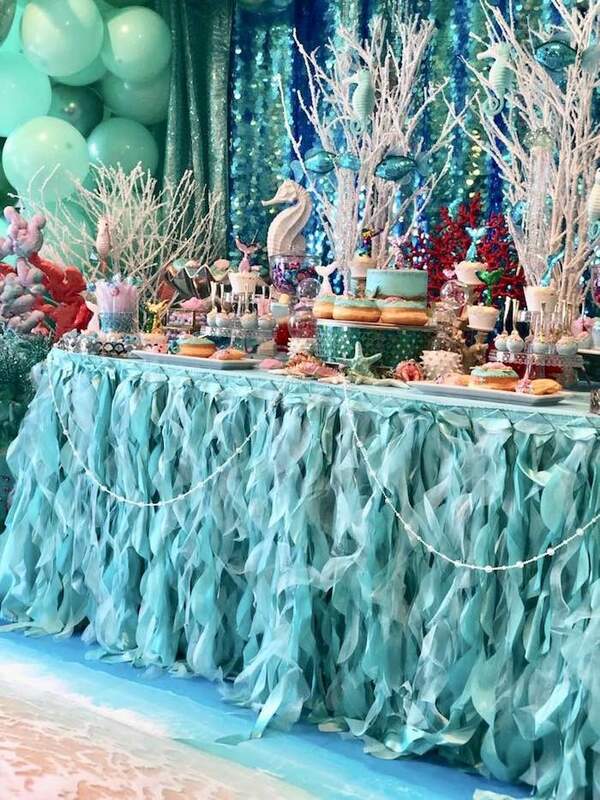 And Tantalizing Under the Sea Sweets!